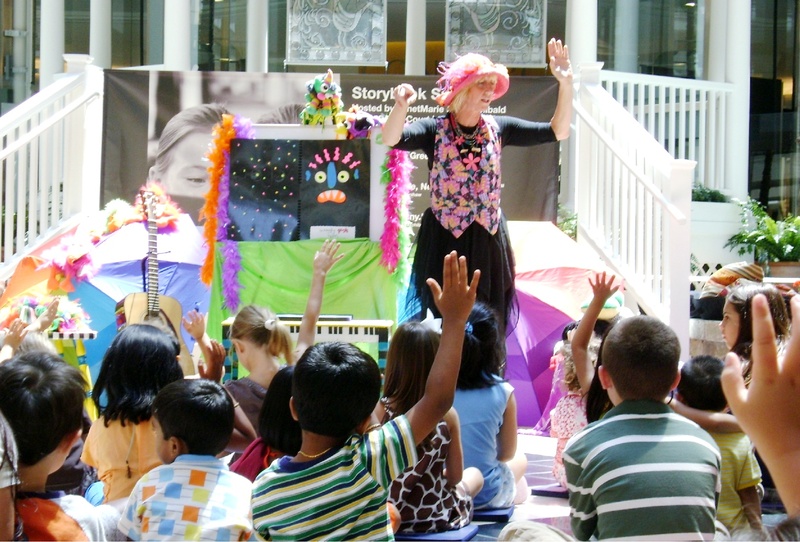 This is where you can book the Merry Music Maker and watch as she engages children in interactive storytelling, creative movement, sign language and silly fun. 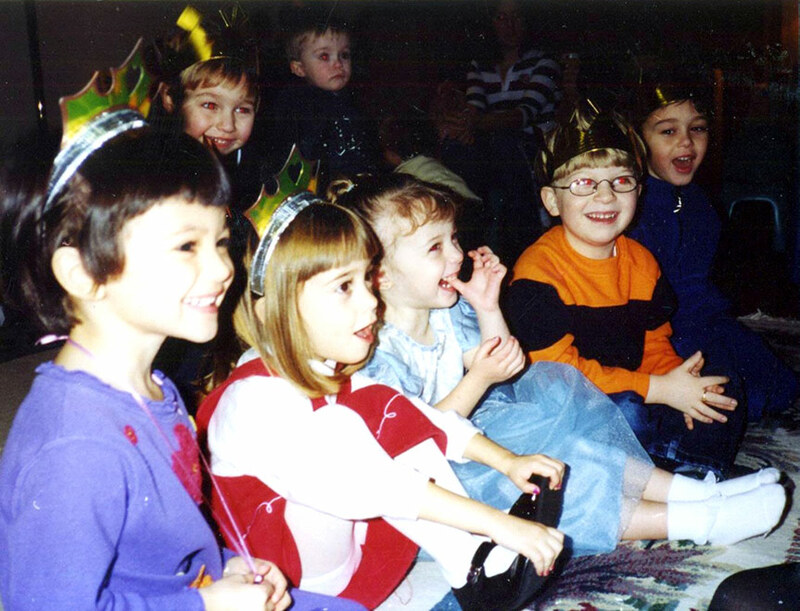 It’s a toe tappin’, hand clappin’ good time when the Merry Music Maker takes the stage! 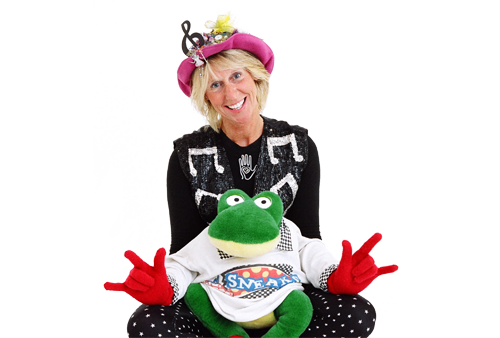 Paula Doak has delighted audiences of all ages with her interactive songs and playful style of presentation. 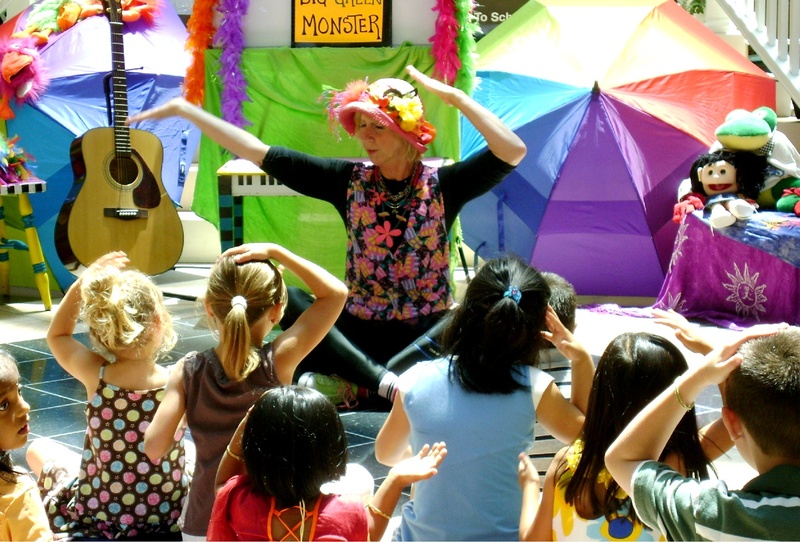 Whether she’s telling stories, teaching sign language or dancing to the beat, the Merry Music Maker’s infectious enthusiasm and high energy creates an atmosphere of fun! Paula Doak has presented at early education, child care and therapy conferences. Her interactive style of presentation creates an environment for sharing of information, learning through participation and motivating through fun. Her workshops are responded to with laughter and insightful dialog. I am Ready to Book the Merry Music Maker! Ready to schedule your workshop or concert? Have questions about performances? Use the button below to send me a message.